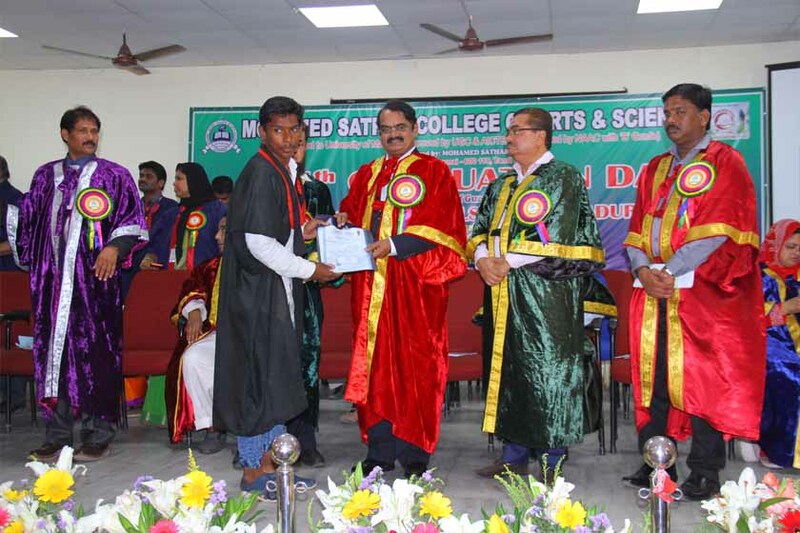 Cordially invite you to " Young Students Scientist Programme ( YSSP ) – 2019"By Govt. 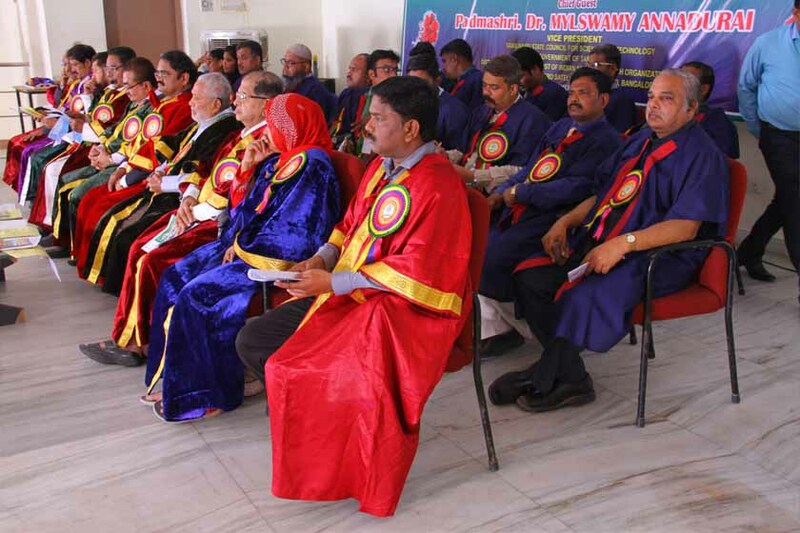 of Tamilnadu at our College Golden Opportunity to IX Standard Students of Chennai and Kanchepuram Districts. 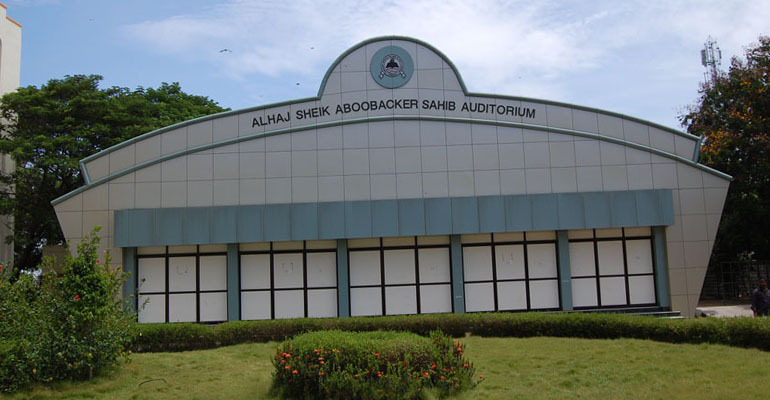 18th August 2018 and 1st September 2018 (Saturdays ) will be compensatory working days. 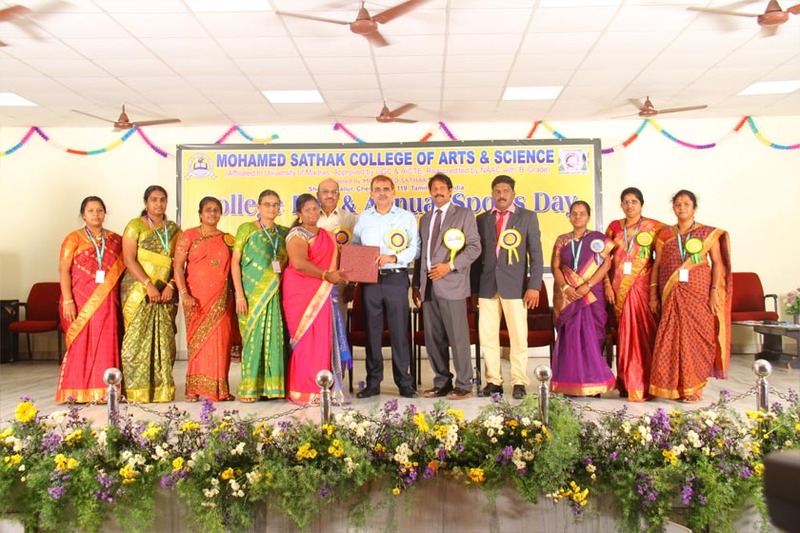 Dr.R.Meganathan,Prinicipal MSCAS Freshers Day Speech 2018. 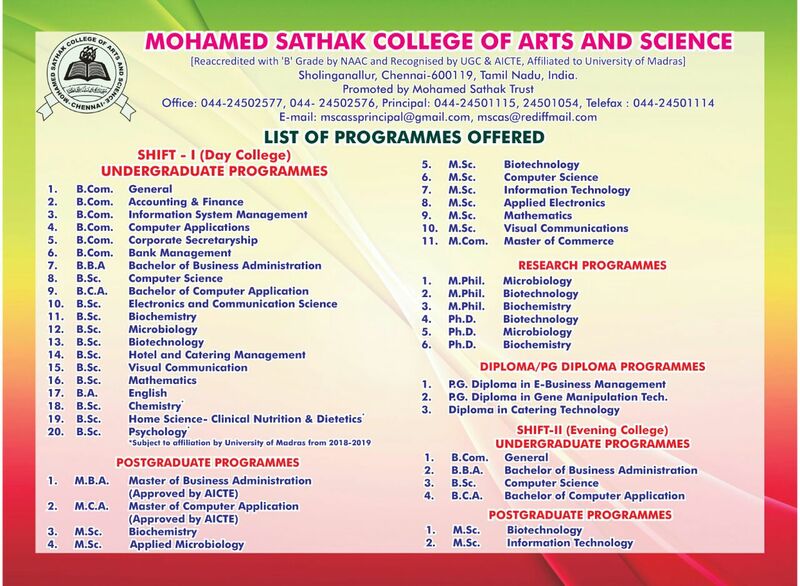 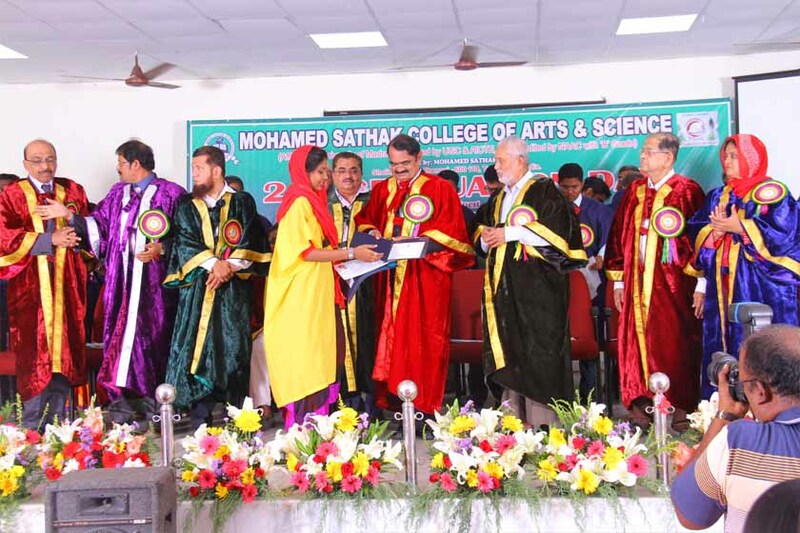 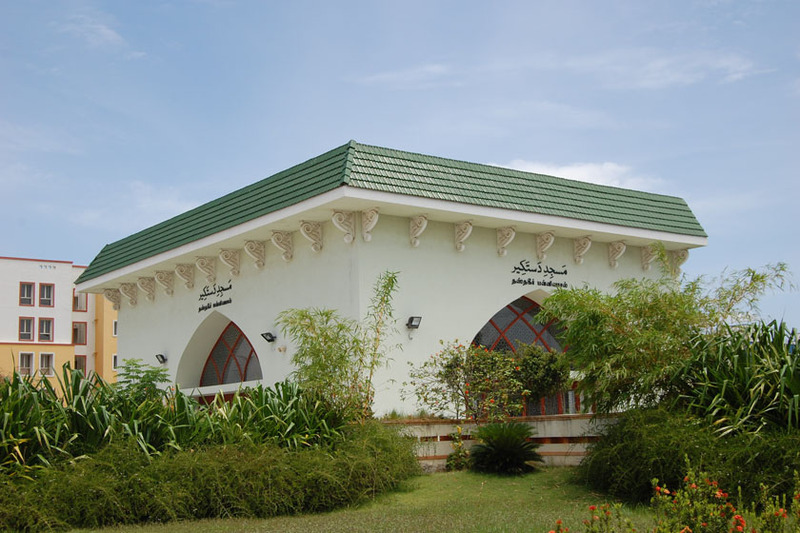 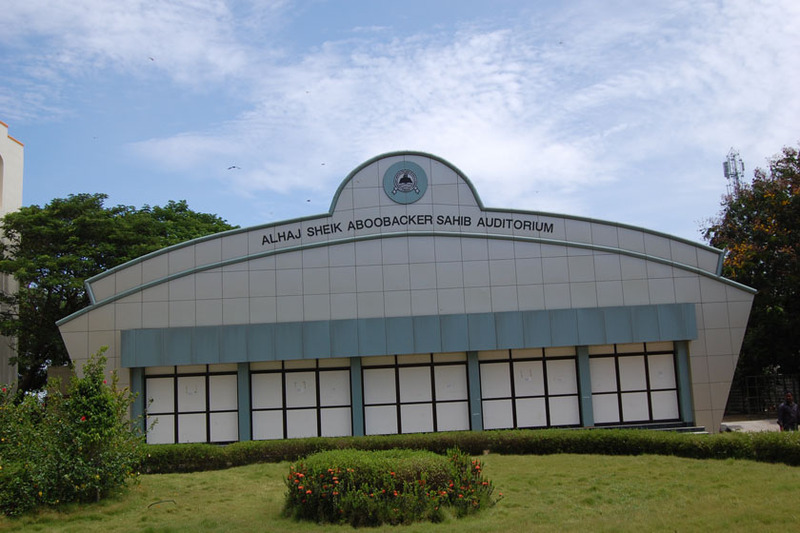 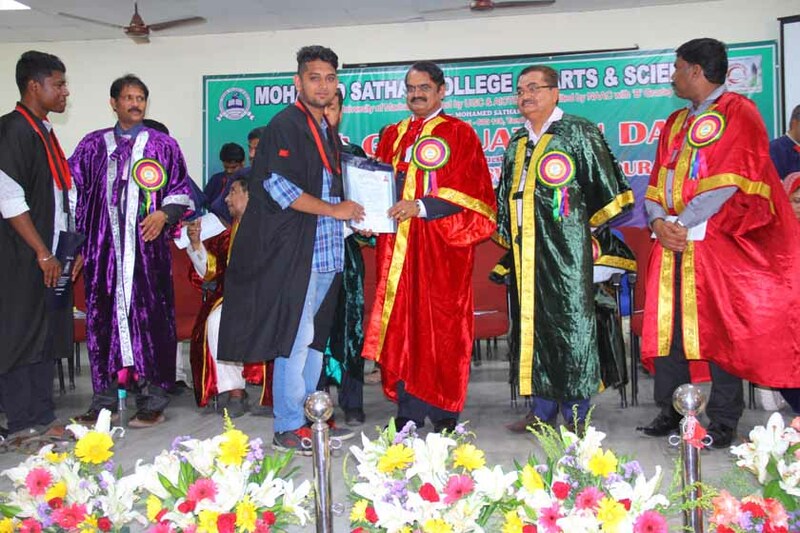 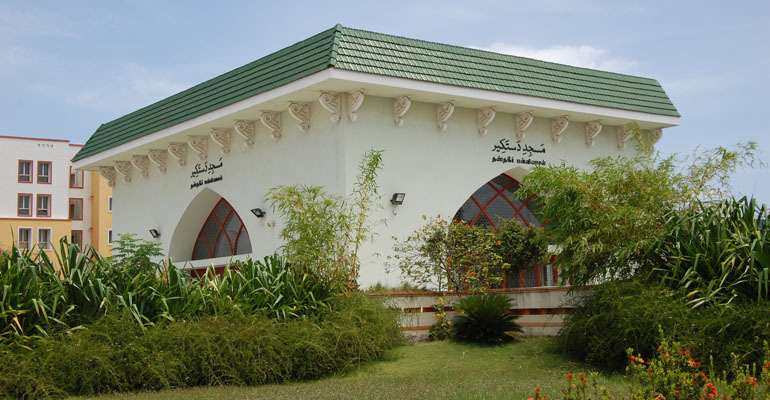 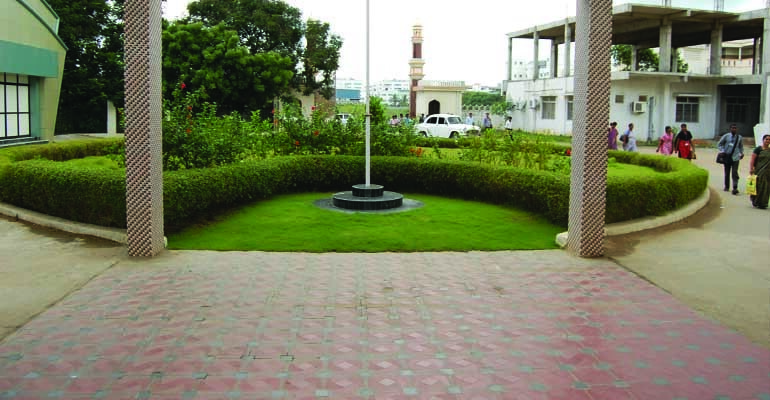 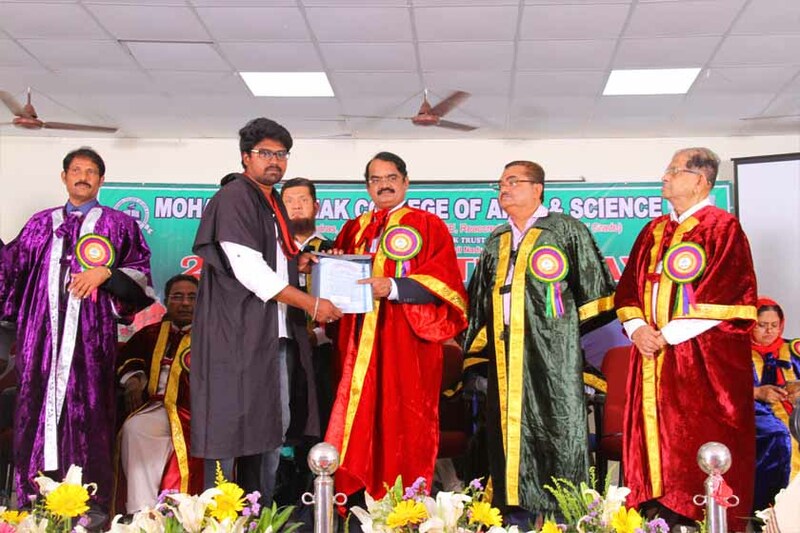 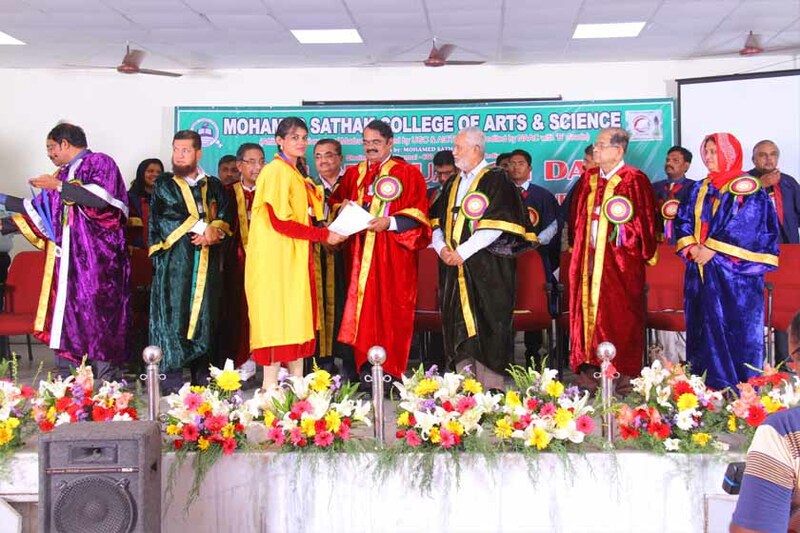 Mohamed Sathak College of Arts & Science was established in 1991, by the Mohamed Sathak Trust with the sole aim of spreading quality education. 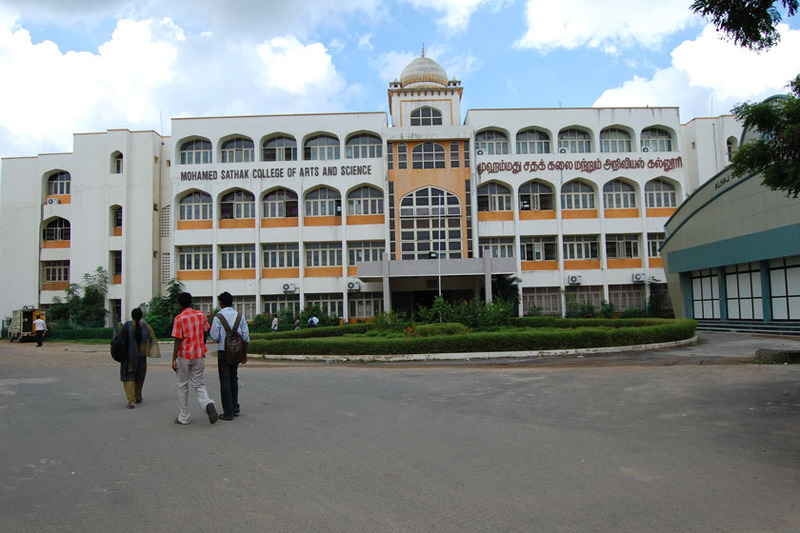 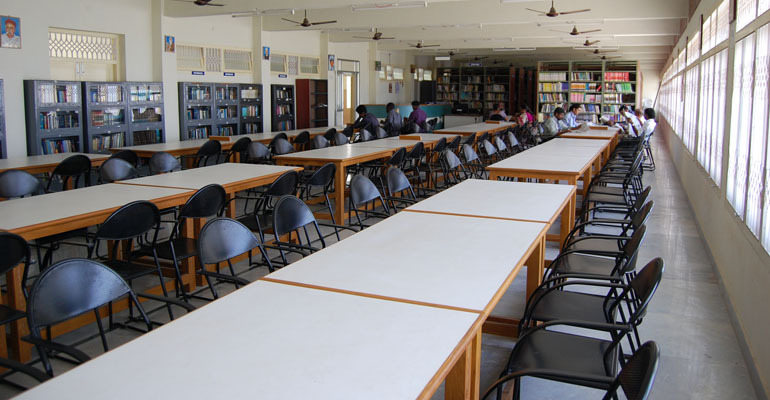 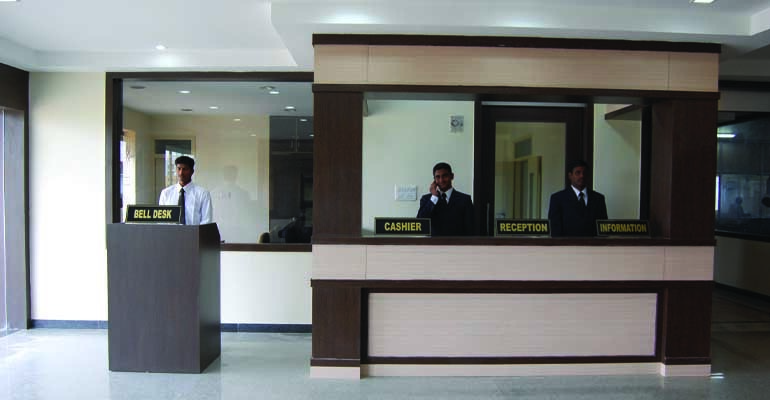 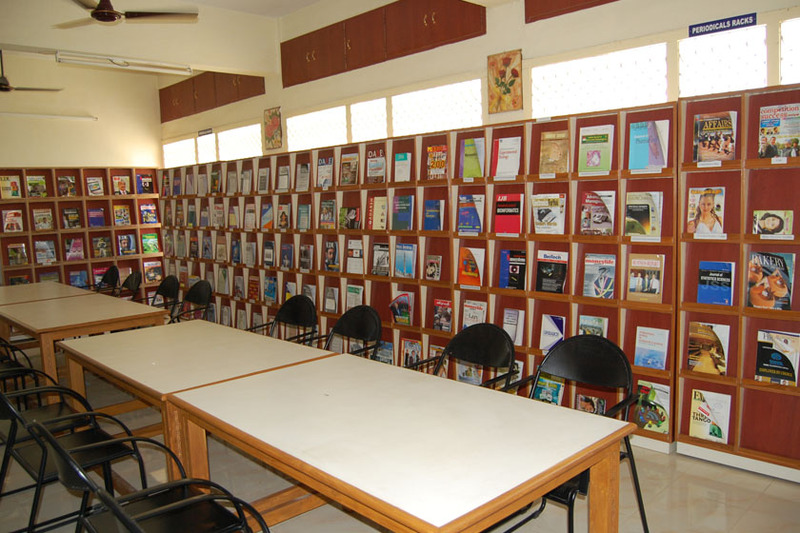 A coeducational institution it is affiliated to the University of Madras, and approved by the AICTE. 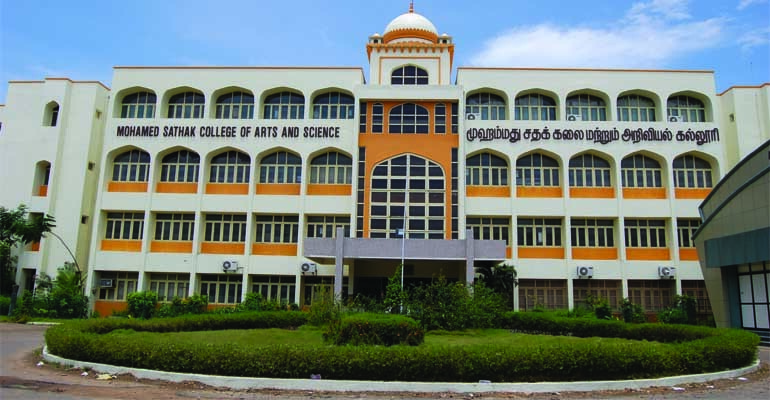 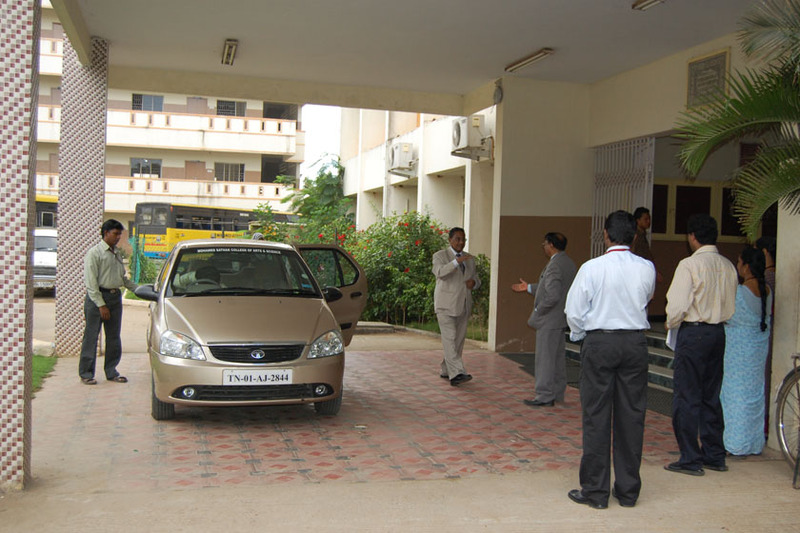 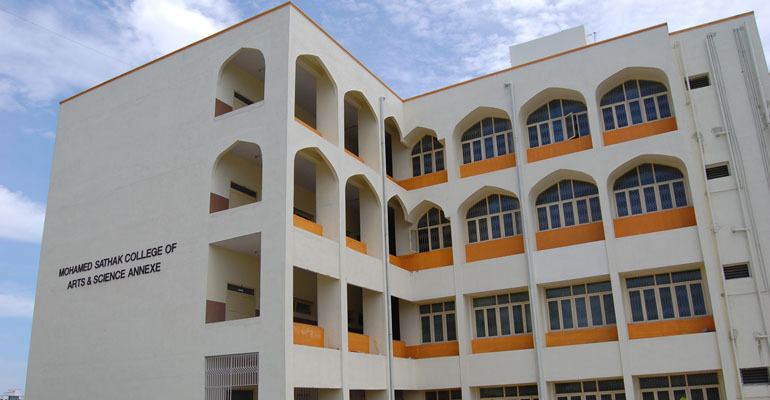 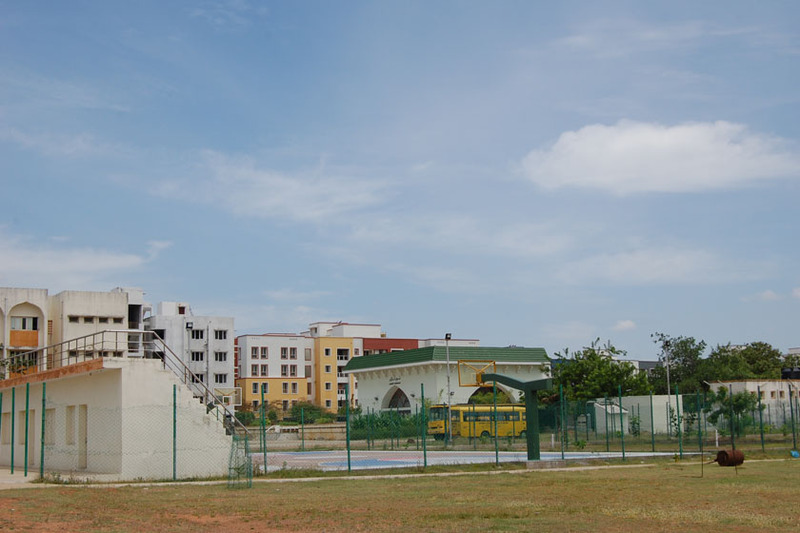 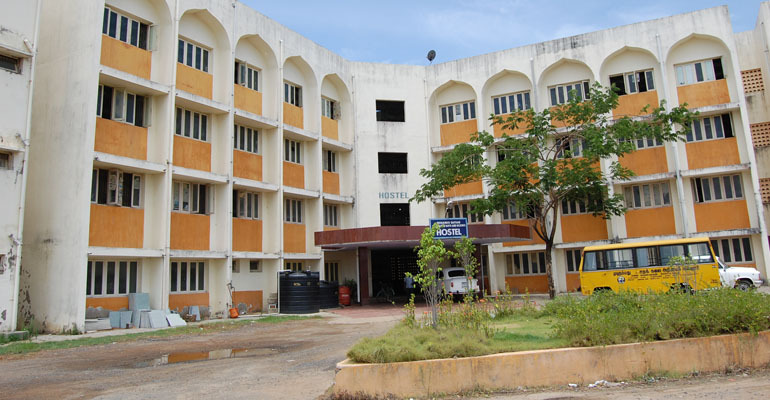 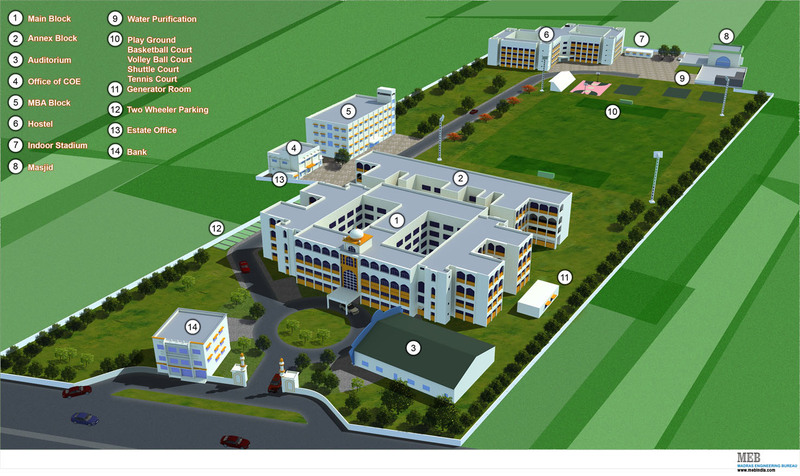 The College situated in Sholinganallur (near Chennai) on the IT corridor offers 20 Undergraduate, 11 Postgraduate, 3 Diploma courses and 6 Research programmes to 4854 students. 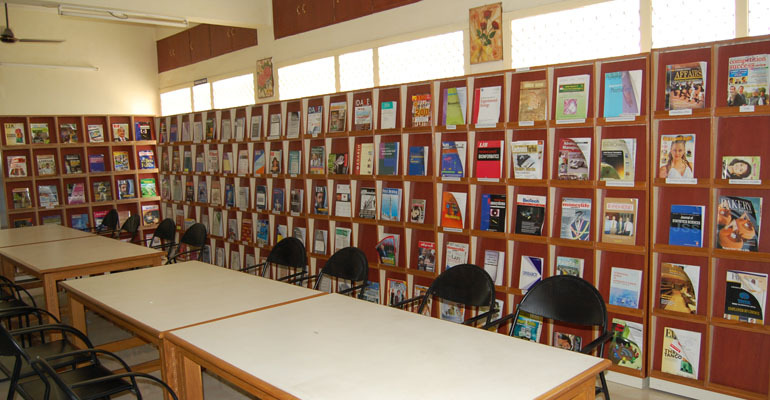 The courses offered reflect the vast career options today available to the youth, and the curriculum is designed to make them employable the moment they complete the courses and face corporate challenges with the right skills. 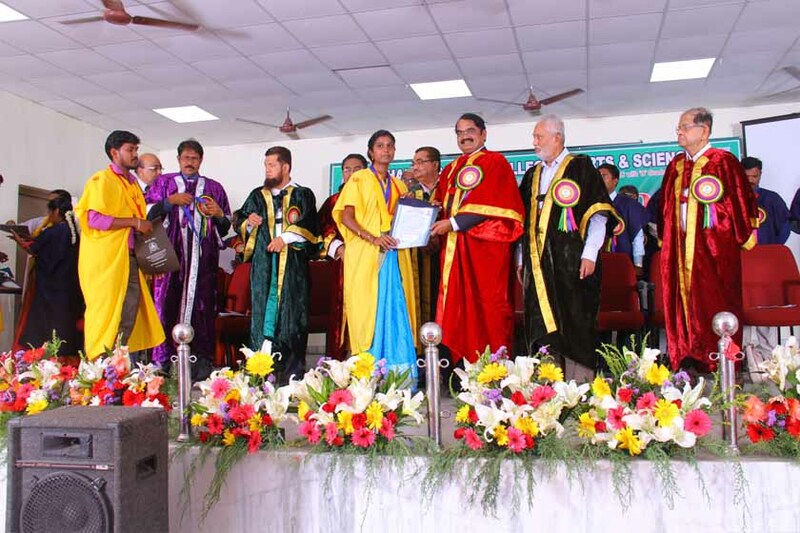 To serve the social needs and to uplift the living standards of the rural youths by imparting higher education adhering not only to national but also international standards of education and fostering an enduring sense of discipline and single minded dedication to work. 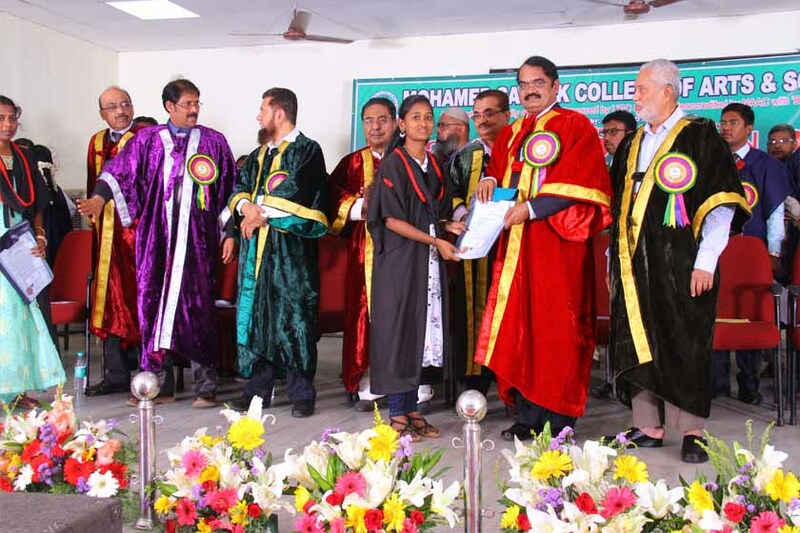 By promoting the college into an institute of Excellence, it aims to serve the rural youth by providing them with easy access to higher education and job opportunities. 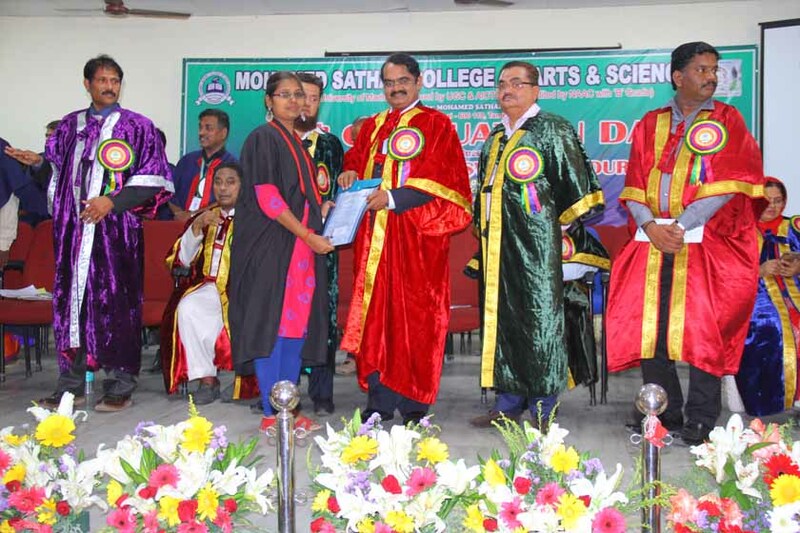 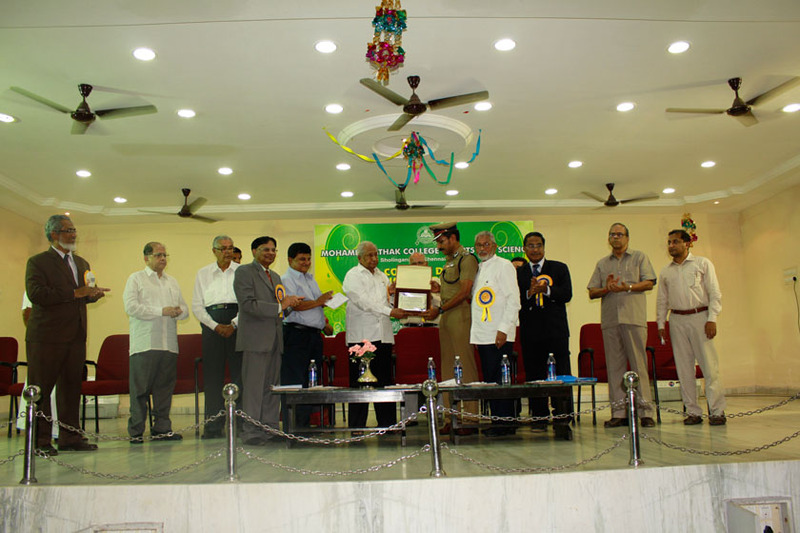 The college strives towards integrated personality growth of rural students in particular and students at large in which special attention is given to their intellectual, moral and cultural development. 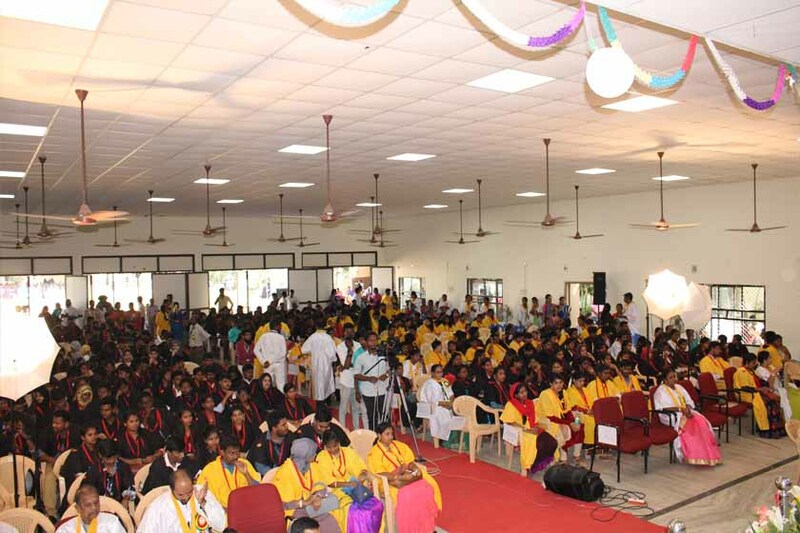 It inculcates discipline, higher level of culture and time values of life among the youth.